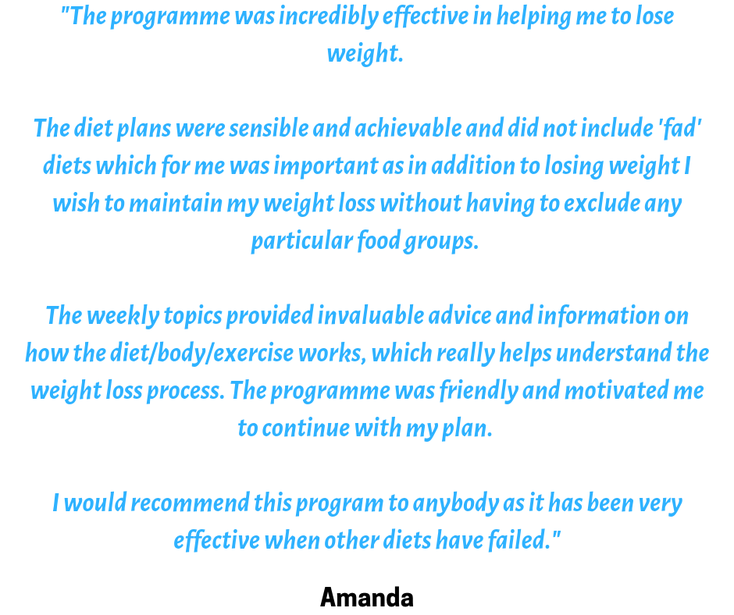 Fat Loss 30 is a 30 day group nutrition program designed to help you lose body fat, tone up and feel great. 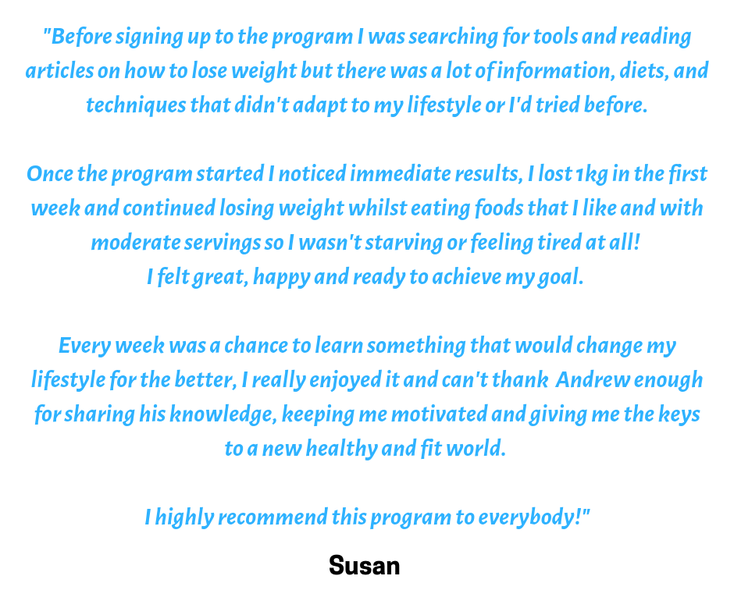 This program won't just transform the way you look and feel - it will teach you everything you need to eat healthy and stay in shape for life! 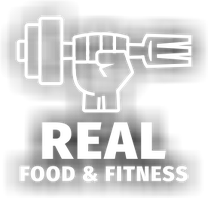 Lose body fat without missing out on your favourite foods or killing yourself in the gym! Get daily contact from me as your coach to guide, motivate and support you towards your goals. 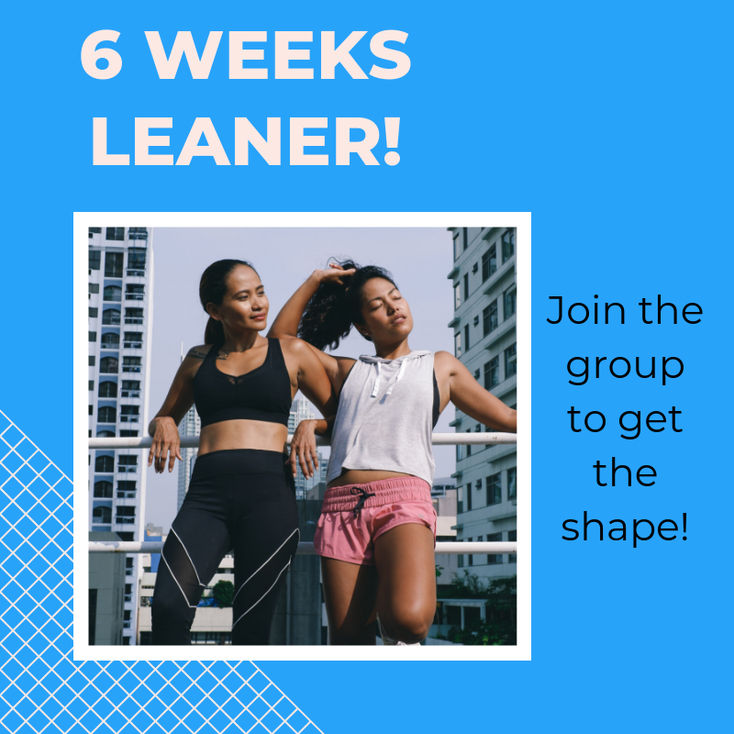 Join a private, supportive and motivating group of people and recieve accountability messages from me every single day. Read the Fat Loss 30 Guide to learn everything you need to burn body fat and keep it off for good. Make daily progress towards your goal. Recieve lots of bonus materials including calorie controlled recipes, a sample meal plan, shopping list, workout guide, as well as tips for better sleep, eating out, and more! Fat Loss 30 basicaly gives you everything you need to transform your body and master the game of weight loss. Click the orange button below to apply for a spot on the next intake of Fat Loss 30 starting February 2019! 30 day group fat loss plan to help you burn body fat and keep it off for good! Get daily coaching from me to guide, motivate and support you towards your goals. Access to the Fat Loss 30 private, Facebook group to gain additional support and motivation to stick with your plan and smash your goals. The Fat Loss 30 Guide provides you with a detailed road map to looking and feeling great in your own skin. 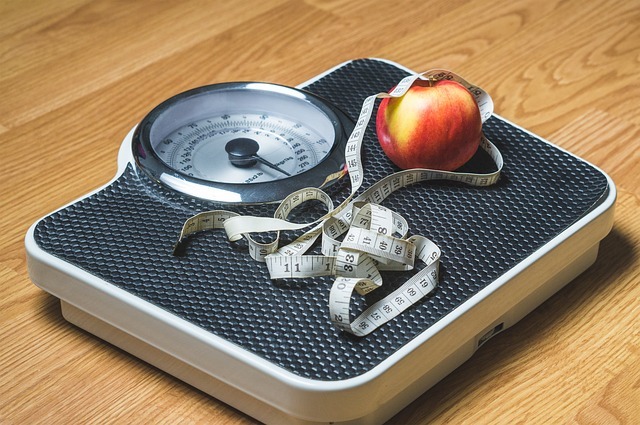 Learn how to maintain your results once you have lost the weight. Click the button below to set up a call so that you can ask questions and figure out if Fat Loss 30 is the right plan for you.